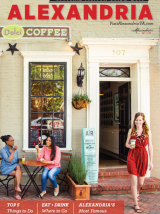 Host your next meeting in Alexandria where savings & fun come together. Enjoy discounts, rebates, brand points and more at 15 of Alexandria's top meeting hotels, plus bonus offers to enhance your attendee's experience with ALX EXTRA PERKS. There are no perks to pick, you get them all. Click here to see all the savings and participating hotels. 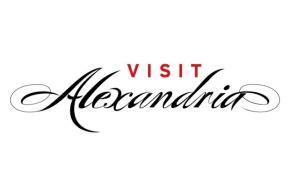 And, the team at Visit Alexandria will help promote your meeting with a custom-tailored website for delegate "Things to Do," social media posts, photography and more. Host your meeting between Jan 1 – March 11, 2019, June 21 – September 15, 2019 or December 6, 2019 – March 9, 2020 and save. Disclaimers: Valid for new business only with a minimum of 35 guest rooms on peak room night. See hotel listing for specific exclusions. Discount not available on customized menus. Package based on availability; Some blackout dates and other terms & conditions may apply.